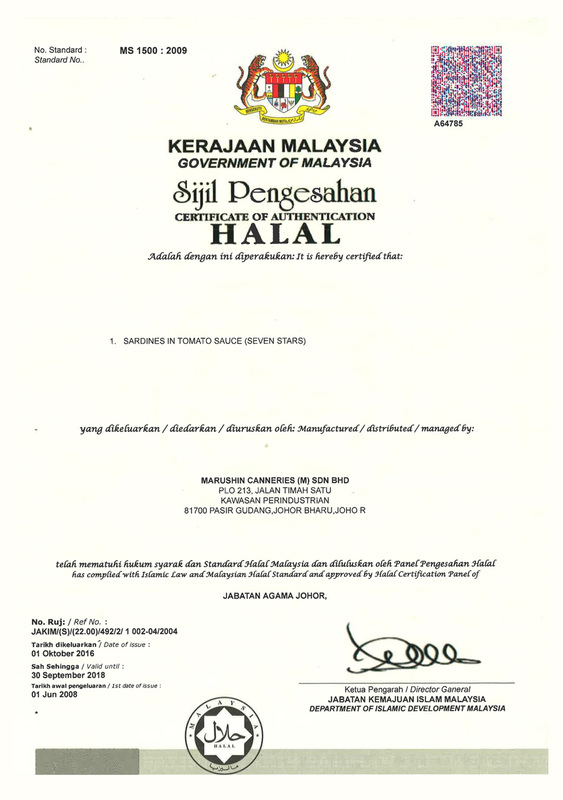 Marushin Canneries Malaysia Sdn Bhd (MCM), a canned food manufacturing & sales company is an established joint-investment company between Kumpulan Firma Berhad, Kawasho Foods Corporation, Japan and Wamda Holdings Sdn Bhd in 1987. 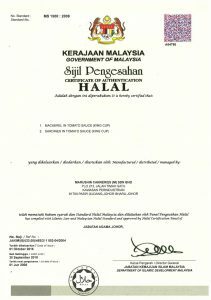 The factory which is located 30 kilometres in suburbs from Johor Bahru City in Pasir Gusdang Industrial Estate, produces the freshest canned sardines and mackerels locally. 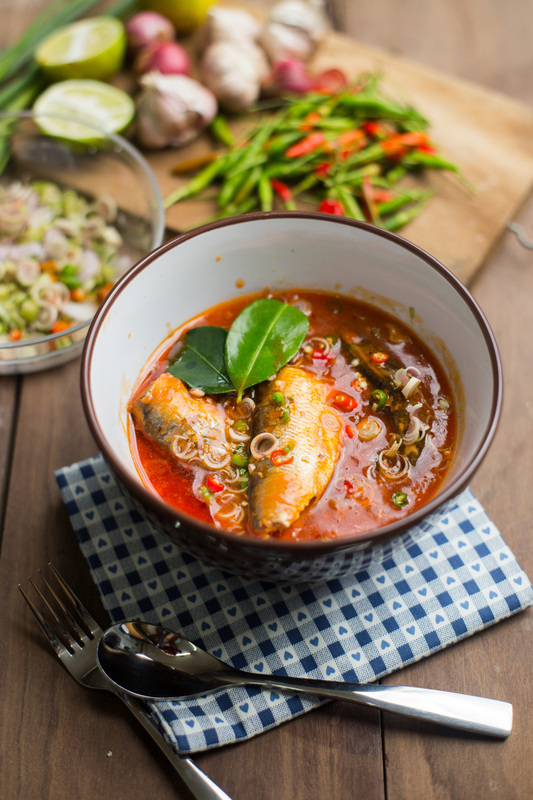 With a yearly import quantity of 4,500 metric tons, the raw materials are directly imported from Mexico and South Africa for both sardines and mackerels through Kawosho Foods Corporation. With over 30 years of import/export relationship, we ensure every box shipped is packaged with care while abiding to every guideline. 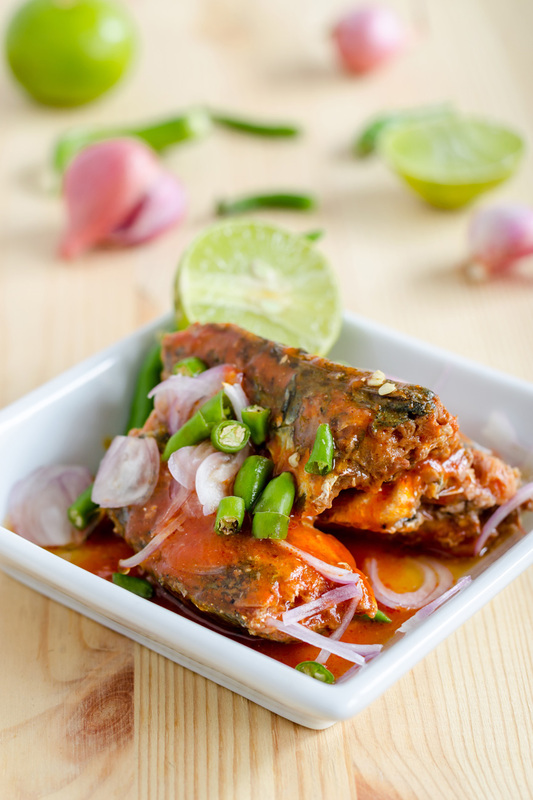 I can never ever forget its delicious flavoury natural spicy taste. 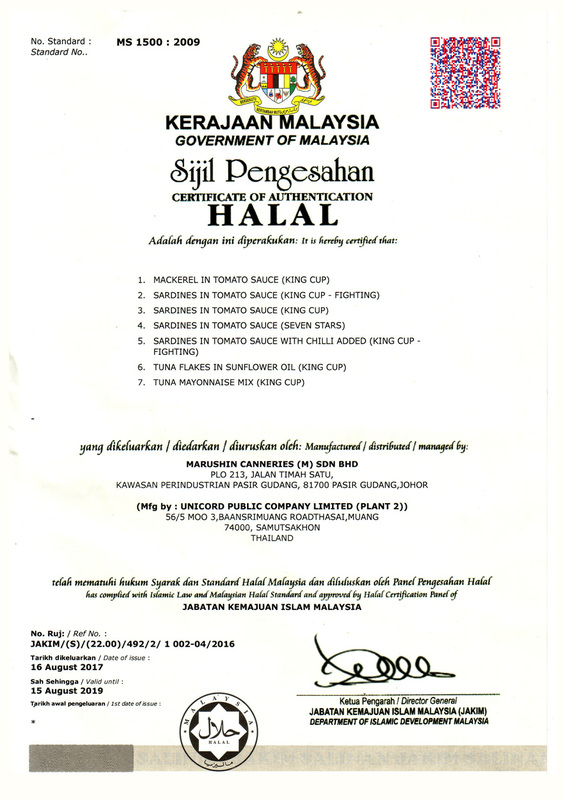 Above all I can really feel and get the fresh taste of quality of the ingredients as well. 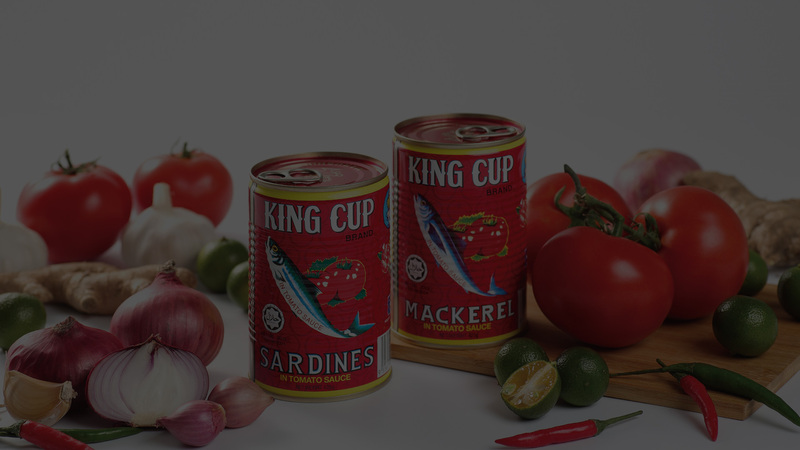 I like king cup sardines and mackerels better than any other brands not only its freshness but also for its very delicate extraordinary fish texture and delicious taste. Its reveal value for money and gives any consumers the total satisfaction. 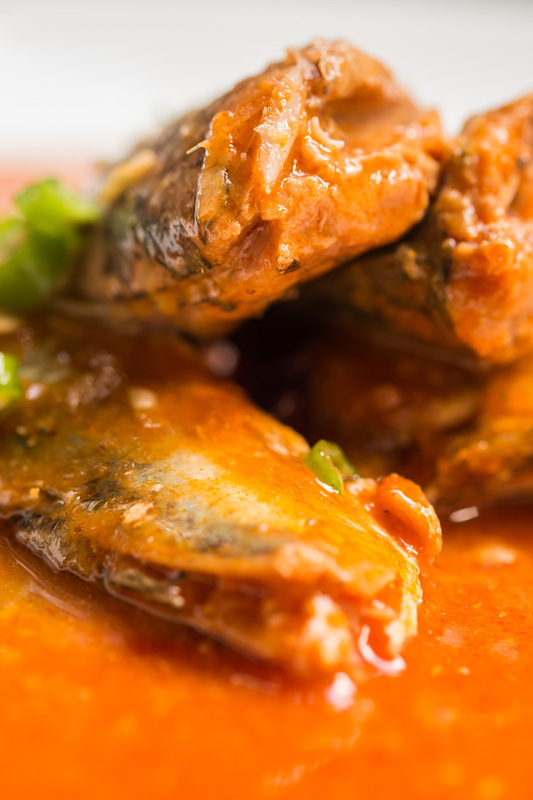 No meal will be complete without King Cup sardines. From the moment. 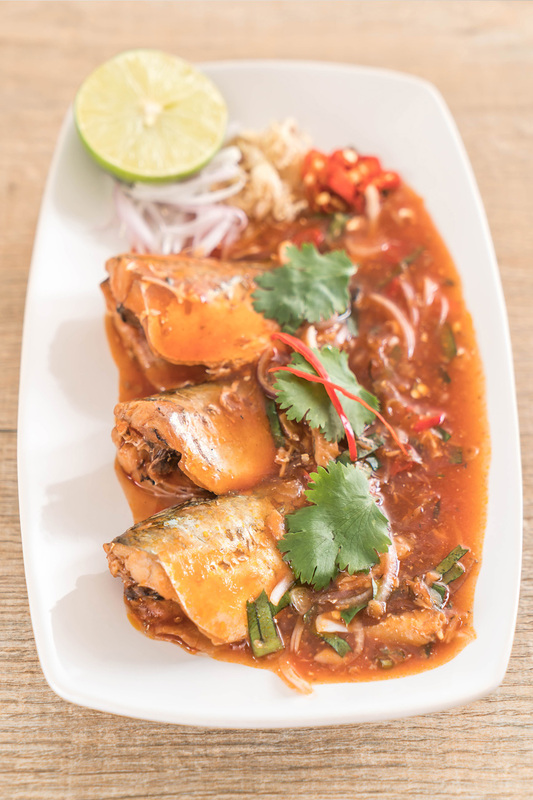 The best sardine and mackerel in the tin… suitable for every occasion. Delicious and yummy. Sardine curry puff is my families favorite. My favorite food since I was a child… until today, and forever it will be! 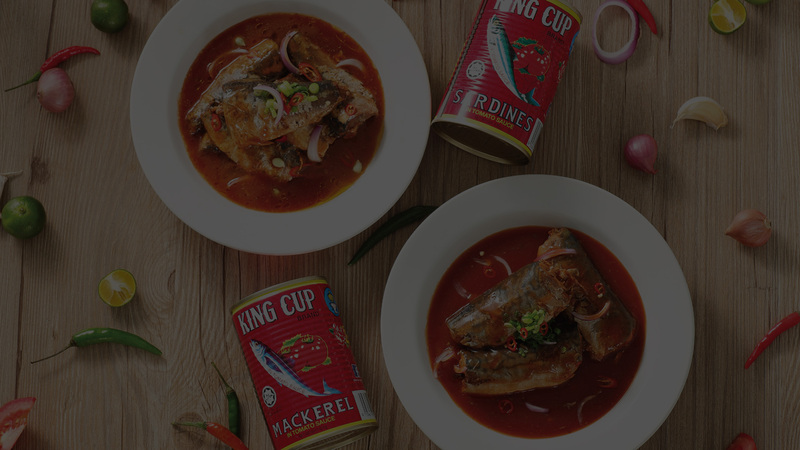 There’s always at least a can of King Cup sardines or mackerel in my house at all times. I cook it once a month, on average, or eat it at restaurants. 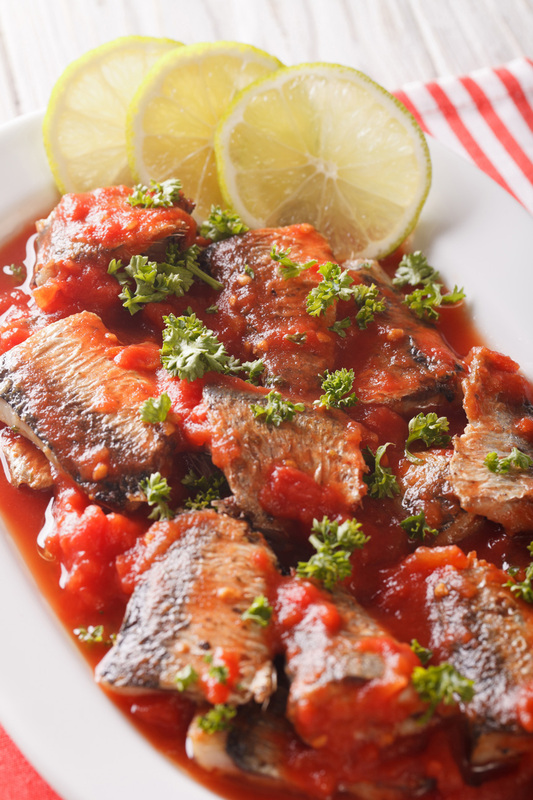 I have a few recipes using KC sardines and mackerels. King cup adalah sardin dalam tin kegemaran saya sejak dari kecil lagi. 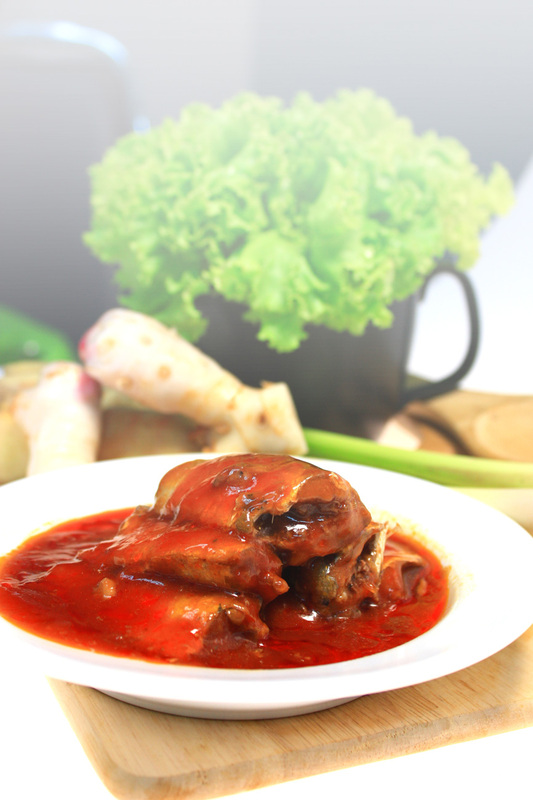 Sambal sardin menjadi hidangan enak buat kami keluarga. Ibu akan pelbagaikan masakan. Itulah yang saya jatuh cinta dengan product king cup segalanya. 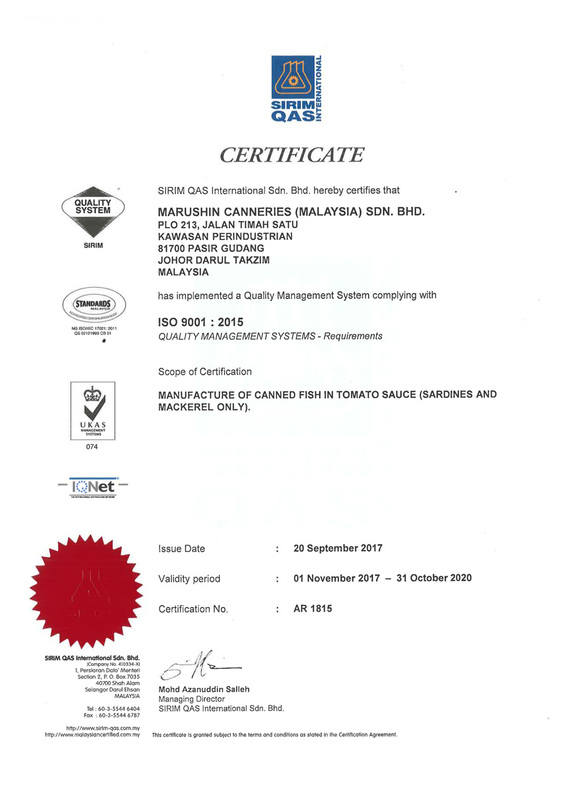 2018 Marushin Canneries Malaysia Sdn.Bhd. All Rights Reserved.